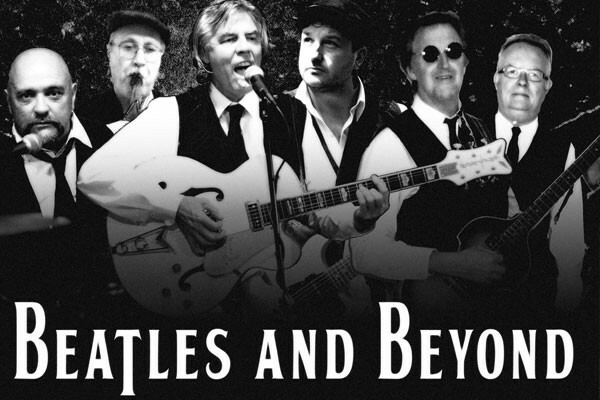 BEATLES AND BEYOND is an exciting tribute to the late John Lennon and music of The Beatles. 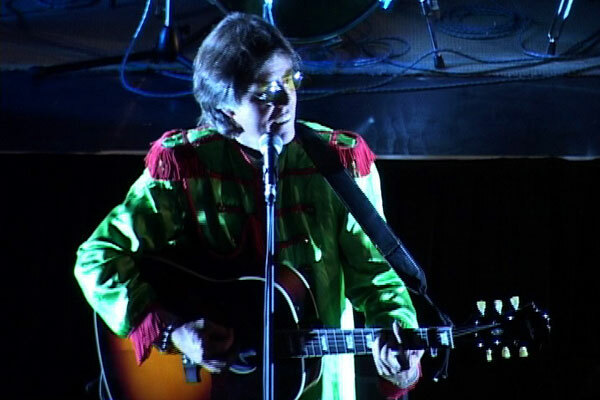 Featuring Alan Jager in the role of John Lennon, the show also features the same vintage guitars as played by Lennon. Along with his obligatory black Rickenbacker plugged into a Vox amplifier, Alan plays a J-160E and an Epiphone Casino during the performance. 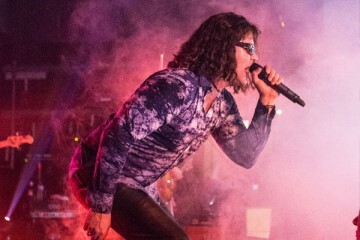 Alan’s powerful voice has an uncanny likeness to the raw‑throated Lennon. 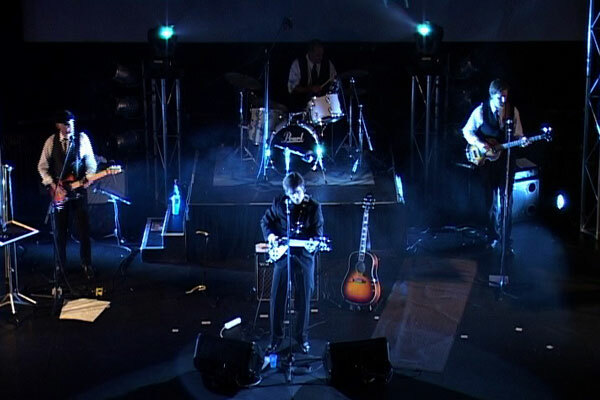 JOHN LENNON: Alan Jager is Melbourne born and raised on a diet of Beatles music. Alan first performed as a solo vocalist/guitarist in New Zealand and the Bahamas and first started playing John Lennon in Beatles tribute band, Where’s Ringo? 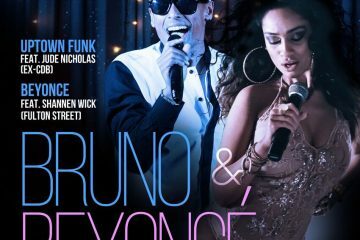 in 2002 and also performed with The Beatnix during their 2005 Victorian tour. Alan performed on ABC radio with Rubber Soul in 2007. Alan is also an ex-Coodabeen Champion on Radio 3RRR, a graduate of the National Theater Drama School and performed as the Prince of Wales in the multi award-winning Nova Theater production of The Scarlet Pimpernel.